FTTx network design is not a topic that can be simply explained in a few paragraphs. With a diverse range of network types and architectures, equipment choices and, of course, the uniqueness of each local network, expertise in network design is critical. STL Technologies Ltd can help you implement a properly-designed, organized and well-managed fiber optic network. Our FTTx solutions are planned and executed with your budget and existing infrastructure in mind. During the design phase, we will fully explain the importance of FTTx Performance, Services, Architecture, and Security. A properly designed network doesn’t simply make for a prettier picture. When designed correctly, a well-organized network performs better, is easier to maintain, easier to diagnose and far easier to repair. By combining powerful “Network Asset” management software, such as FiberBase, not only is your network documented, it is mapped. Every single piece of the network is shown onscreen. Let’s be honest – even the best network will go down at some point. It may be due to a component failure, a downed utility pole, a flood or even a piece of construction equipment severing a line. If any of those events occur in an undocumented, disorganized network, the amount of time and money needed to diagnose and repair the problem could be catastrophic to both the service provider and the customer. Don’t let it happen to you. 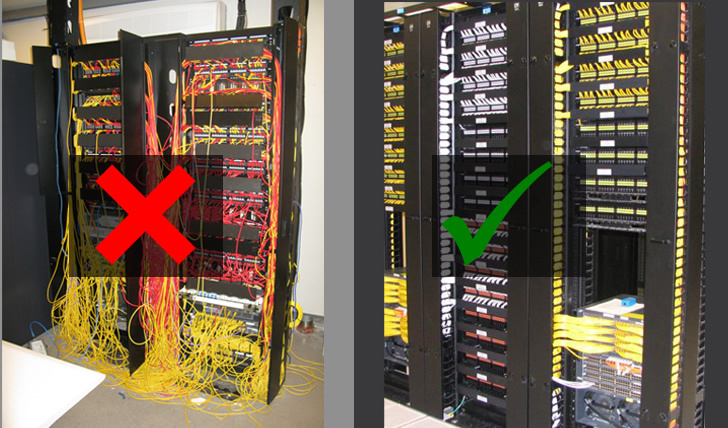 Let our team of network engineers design your network to be as close to fail-safe as possible, following network “best practices.” There is not always a “right” and a “wrong” way to do everything, but with network design, there is most definitely a “right” way – and we have the experience and know-how to do it right the first time.